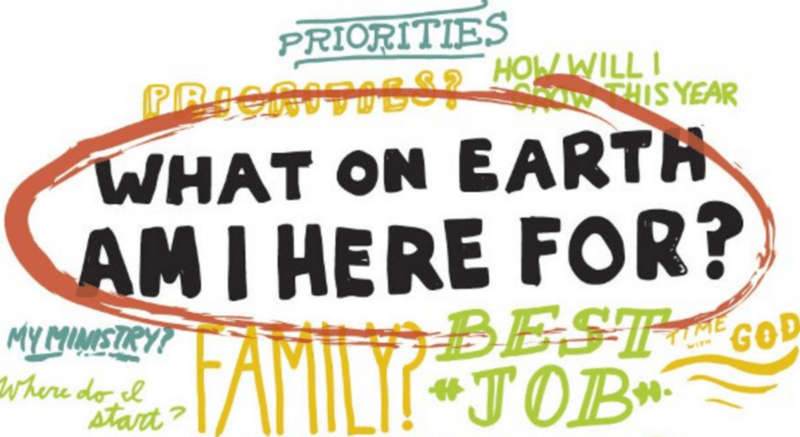 This is one of the most sought after questions in the world. TO WAKE UP. TO WAKE UP from a dream of death, separation, suffering and a belief in lack. The Great News is you can make a difference. You are part of the solution because when you find your purpose and are LIVING it. You have gifts that are yours, entrusted to your care, to give to all who chose the lonely road you have escaped. They do not understand they but pursue their wishes. It is you who teach them now. For you have learned of Christ there is another way for them to walk. Teach them by showing them the happiness that comes to those who feel the touch of Christ and recognize God’s gifts. 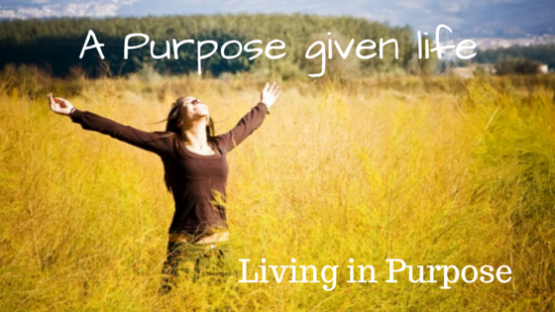 Living in Purpose is what everyone is looking for… A Purpose Given Life.